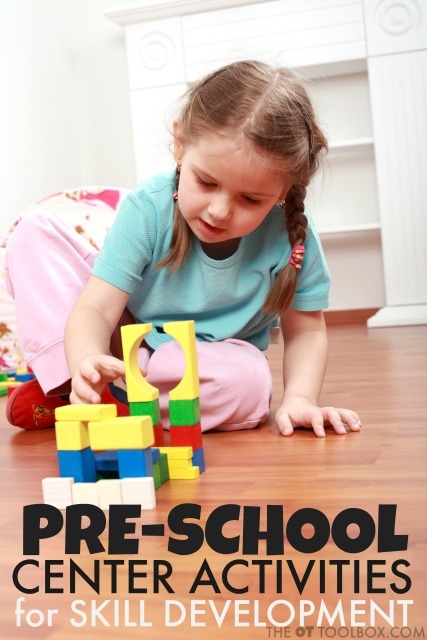 The preschool classroom is a bustling place of activity, play, learning, and development. 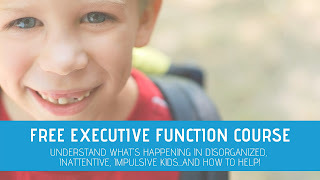 All of these areas are happening at once, driven by the focus and intention of the preschool teacher. I've had readers ask how to incorporate more developmental areas into group activities for the preschool aged child and how to incorporate development of pre-writing skills into a small group setting. The activities below are ones that can be used in preschool centers or in small groups of children who are working on development of fine motor, visual perceptual motor skills needed for pre-writing and other tasks needed in a classroom setting. 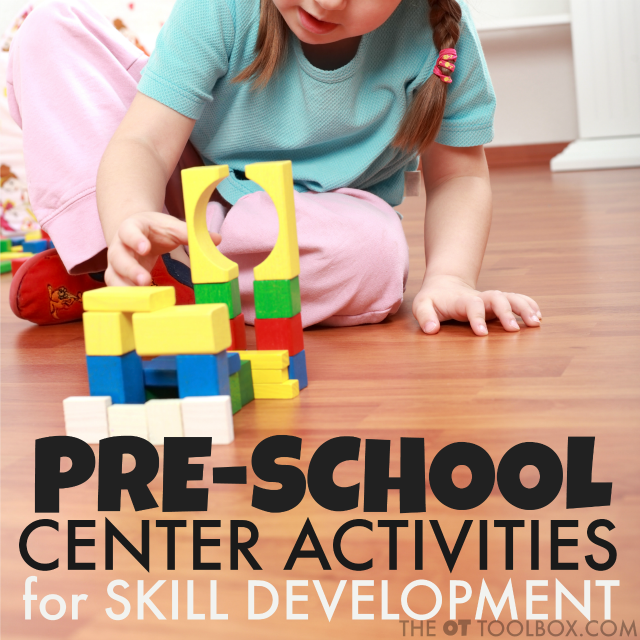 Considering all of the pre-writing skills that are developed during the preschool years, these centers can harness the excitement and play of creative play to promote development of skills needed throughout the child's life. The skills developed in the preschool setting has a lot to do with visual perceptual skills. 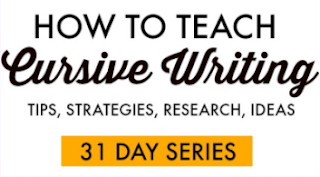 You'll find easy and fun ways to work on visual perceptual skills through play here. Centers in the classroom are a common thing. A center is a small group of children that work together on one area for a short period of time. While in this small group, the children can work on a single area before moving on to a different center within the classroom. You may see centers geared toward a single learning concept or area or you may see a center that combines motor involvement with learning. In the preschool setting, centers include tactile play, play dough, water tables, blocks, imagination play, art creation, finger paints, sensory play, name writing, manipulatives, etc. 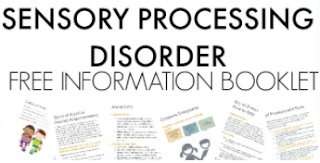 The Occupational Therapist can contribute information related to development and specific needs of the classroom when collaborating with the preschool teacher, focusing on fostering skill development through play and use of various media and materials within the centers. Try setting up center activities on the floor to develop skills like crossing midline, core stability and strength, proprioceptive input, motor planning, arch development of the hands, shoulder stability, and more. 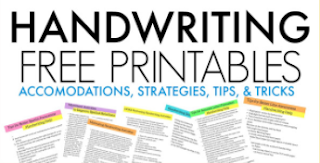 Here is more information about strategies to address visual perceptual skills and handwriting.